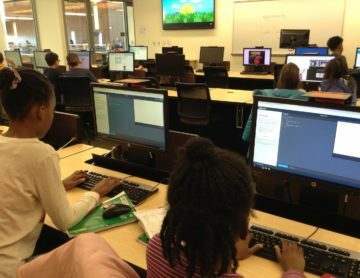 is not only an opportunity to strengthen Virginia Beach as a community, but it’s one of the most direct ways to influence local children and teens. Help pave the road to school readiness! 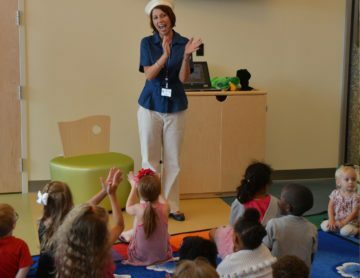 Virginia Beach Public Library (VBPL) needs a smaller, more flexible bookmobile in order to provide skill-building storytimes and resources for preschoolers in our community. You know that point in the story-where it's been building and building, and you can't stop now, because you can tell something big is about to happen? That's where we find the Virginia Beach Public Library today. You know that point ins the story-where it's been building and building, and you can't stop now, because you can tell something big is about to happen? That's where we find the Virginia Beach Public Library today. 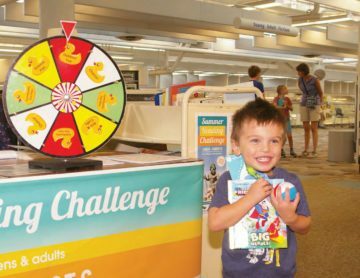 Your donation to the Virginia Beach Library Foundation makes a lasting impact on our community. 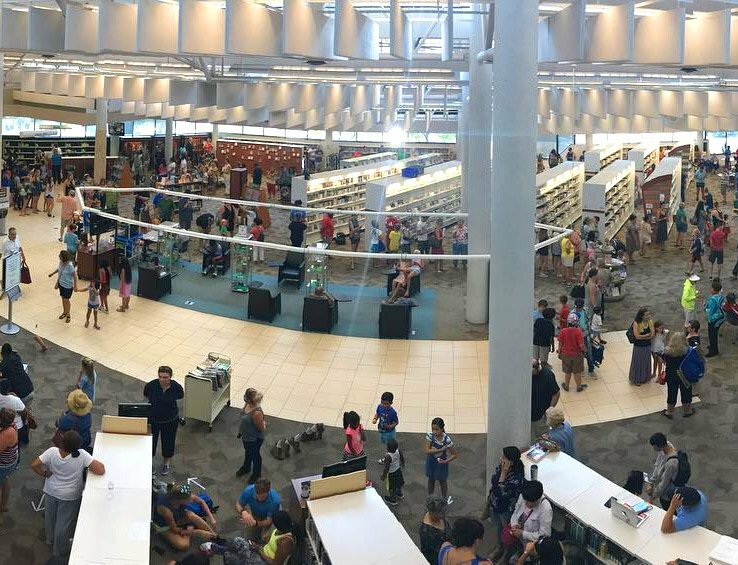 The Virginia Beach Library Foundation is a 501(c)3 certified public nonprofit whose mission is to secure, manage and invest publicly raised funds, gifts and bequests in support of Virginia Beach Public Library. Comprehensive fund to support growing and unexpected needs. 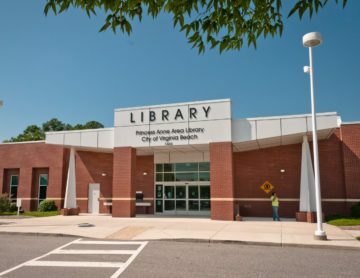 Sign-up today to learn more about how the Foundation provides for Virginia Beach Public Library today, tomorrow and always!